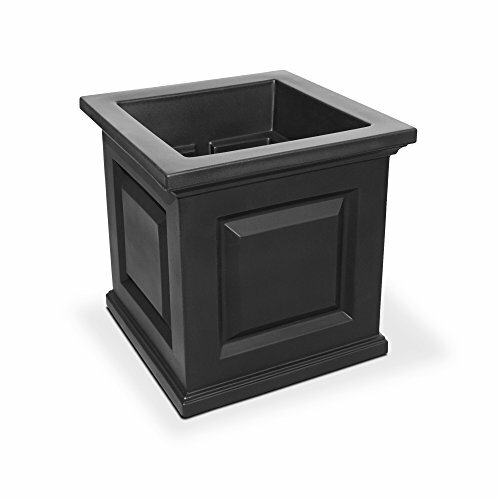 Have the look of wood without the upkeep with our high-grade polyethylene planters. Long-lasting beauty, durability & quality. Built-in water reservoir encourages healthy plant growth by allowing plants to practically water themselves.